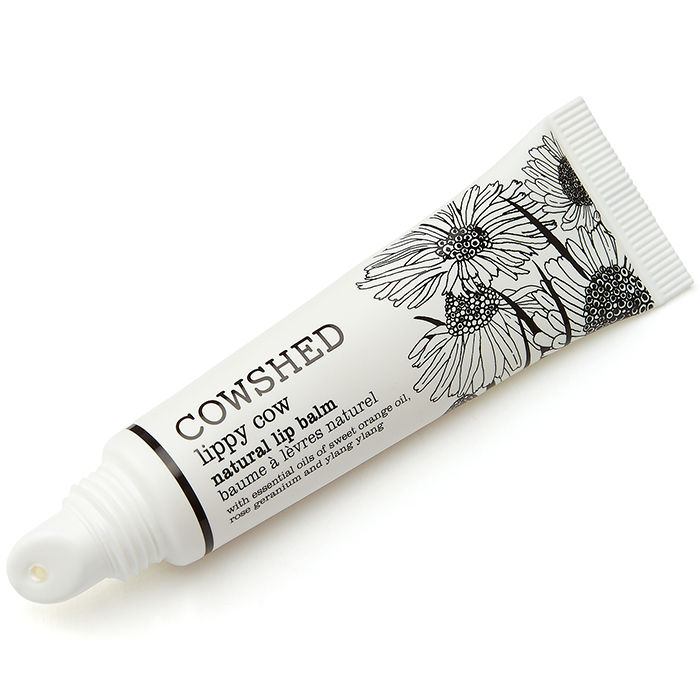 Lippy Cow Natural Lip Balm soothes the lips leaving them soft and supple with essential oils of linden blossom, rose geranium and ylang ylang. Linden blossom protects and soothes, rose geranium calms whilst ylang ylang moisturises. 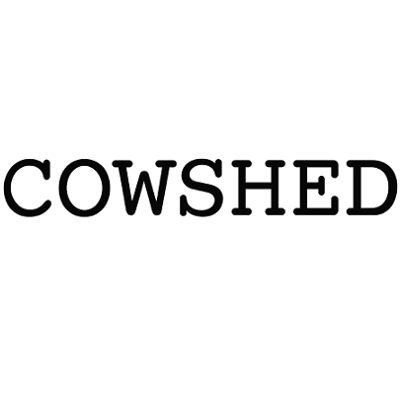 Cowshed products contain no parabens, no petrochemicals and are free from sulphates, artificial fragrances and colours. They are suitable for vegetarians and have not been tested on animals. Sodium chloride, Sodium cocoyl glutamate, Sodium lauryl glucose carboxylate, Gluconolactone, Citric acid, Sodium benzoate, Coco-glucoside, Glyceryl oleate, Isopropyl alcohol, Boswellia carterii oil, Parfum (Fragrance), Styrax benzoin gum, Anthemis nobilis (Chamomile) oil, Calcium gluconate, Citrus aurantium amara (Bitter orange), Jasminum grandiflorum (Jasmine) oil, Santalum album (Sandalwood) oil, Hydrogenated palm glycerides citrate, Tocopherol, *Benzyl benzoate, *Limonene, *Linalool. I really like this product it's in am easy to use tube and you don't need to use a lot. It's very Creamy and soothes dry lips while also softening them. I use this daily and always put some on and allow to soak in before applying matte liquid lipstick or just a normal matte lipstick. It stops the lips drying out from the matte lippy. I have also used this on some dry places on my face and it worked really well. I'll definitely buy it again. I liked using this lip balm, it is easy to use and coats the lips nicely. 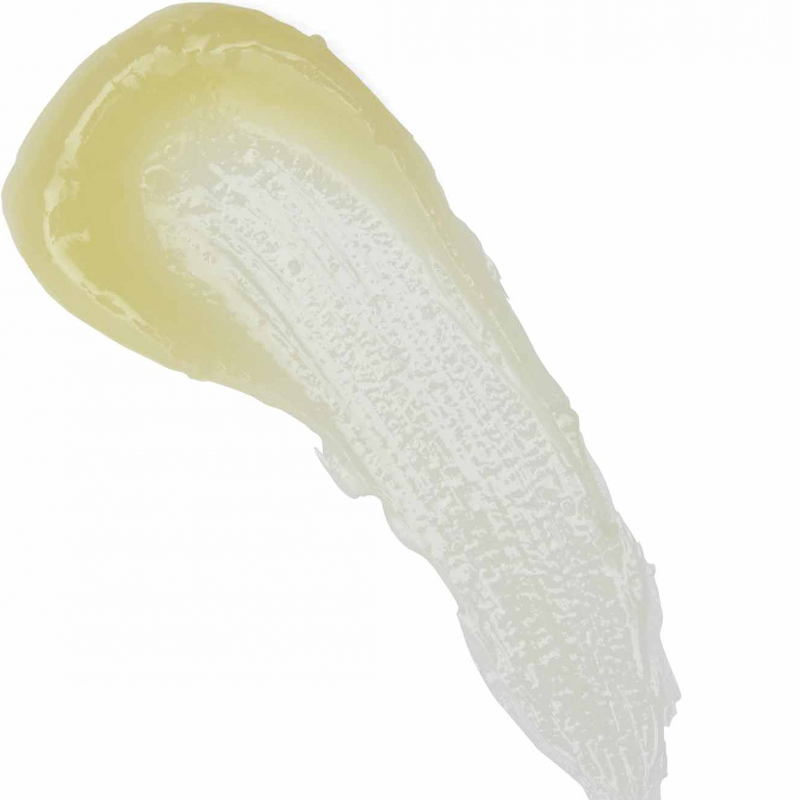 Absorbs a little and leaves lips looking and feeling soft and supple. Great for vegetarians and eco friendly people. Perfect for earth lovers like myself.